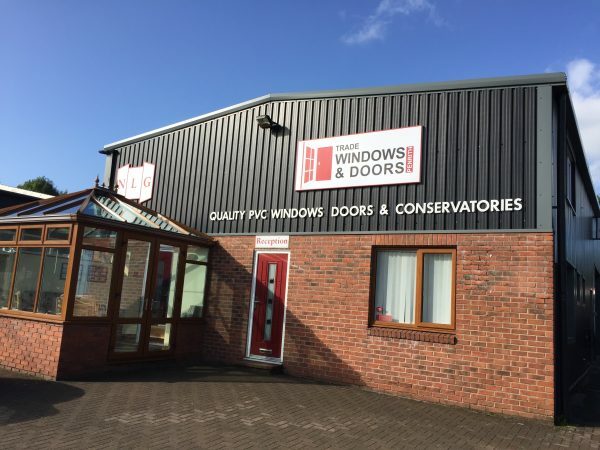 We supply and install high energy efficient windows. We have been installing ‘A’ rated windows since April 2009 and we can now offer our customers an even more energy efficient option of triple glazing. 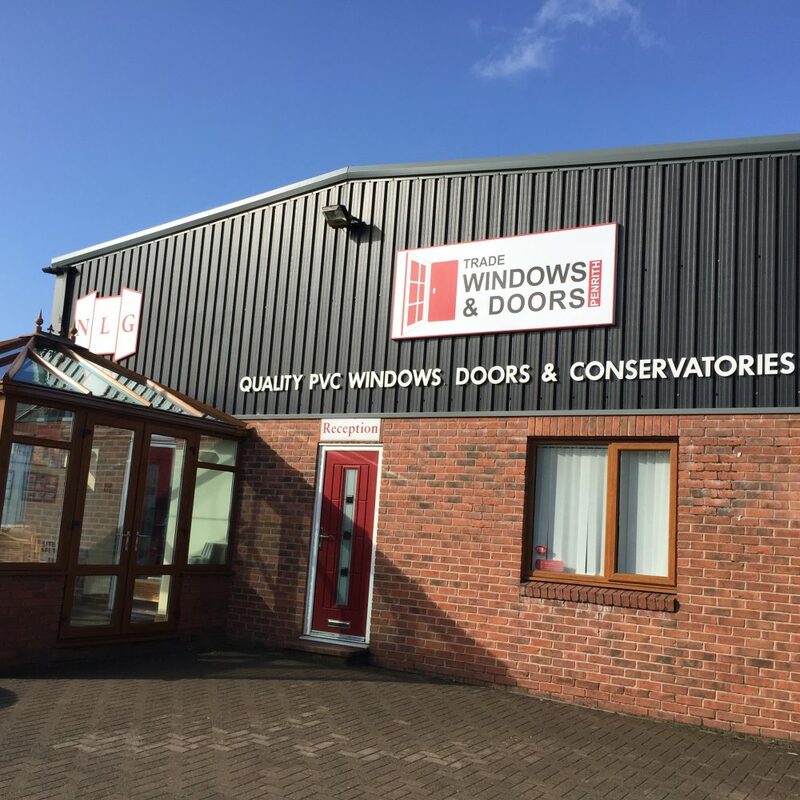 We offer a complete range of windows including casements, tilt and turns, vertical sliders in uPVC, timber or Aluminium profiles. If you’re looking for a crisp, understated design classic, the clean, angular lines of our casement windows could be just right for you. They are distinguished by a part of the window (known as the sash) opening outwards – whether from the top or side. Available in a huge range of style combinations, casements are a popular choice for many homeowners, suiting every type of home. 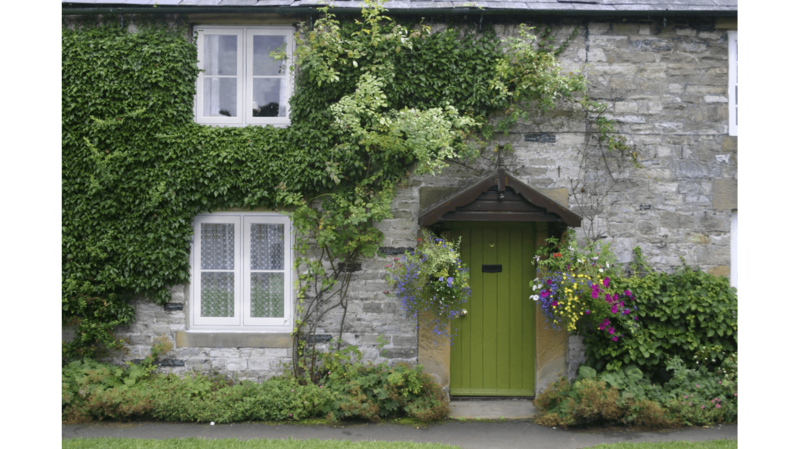 If you’re lucky enough to live in a period property, you’ll know there can be some drawbacks, too. 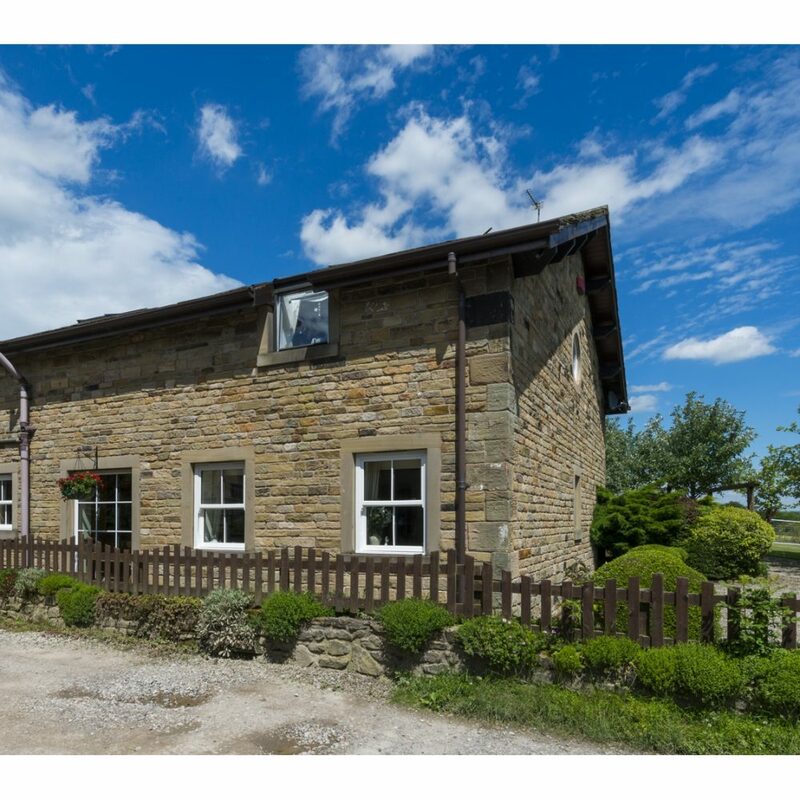 While, heritage buildings look and feel amazing, more often than not they come with draughty living conditions due to badly fitting timber windows or ineffective single glazing.If you wish to retain the simple, classic lines of traditional timber-framed windows, but want all the many benefits of a modern-day uPVC system, too. 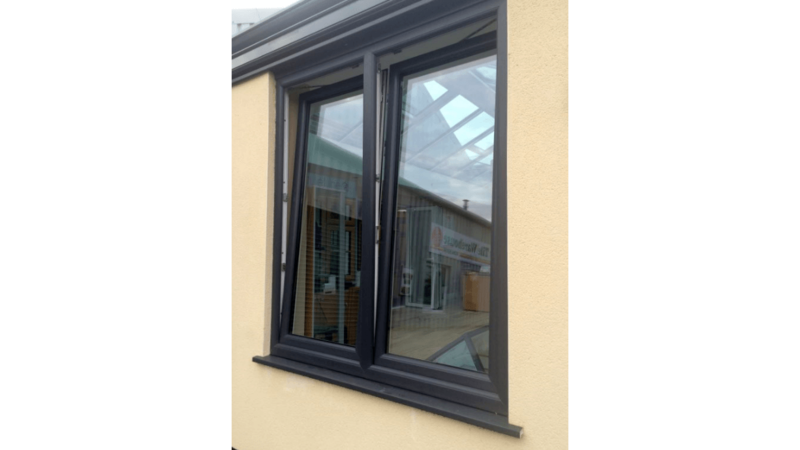 FlushSash uPVC windows are the perfect solution. This range has been designed to look virtually indistinguishable from the traditional timber variants, which means it can be well suited to installation in listed buildings and conservation areas – especially when chosen in one of our beautiful coloured foils such as cream or Chartwell green. 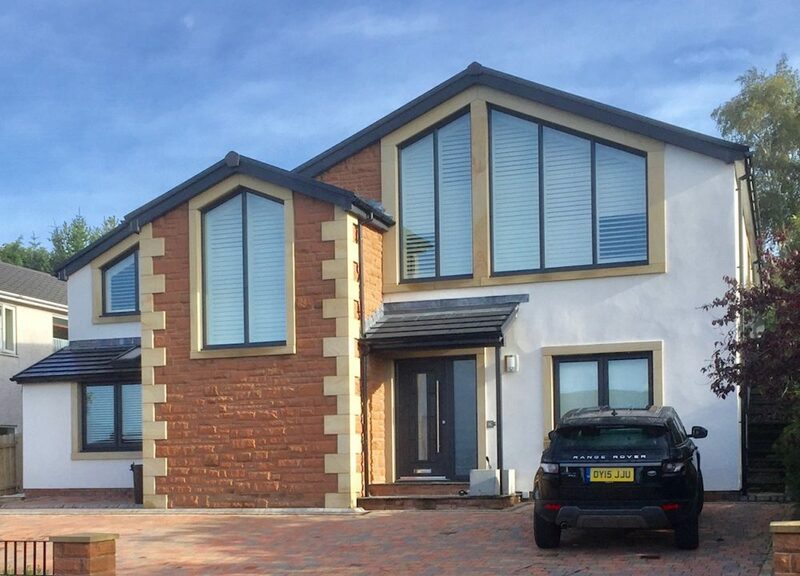 The unique, full width thermal core is key to why WarmCore windows are 25% more thermally efficient than traditional aluminium systems. Strong and secure, WarmCore windows come with multi-point locking, internal beading and are backed by a 10 year product guarantee – helping keep you and your home safe. 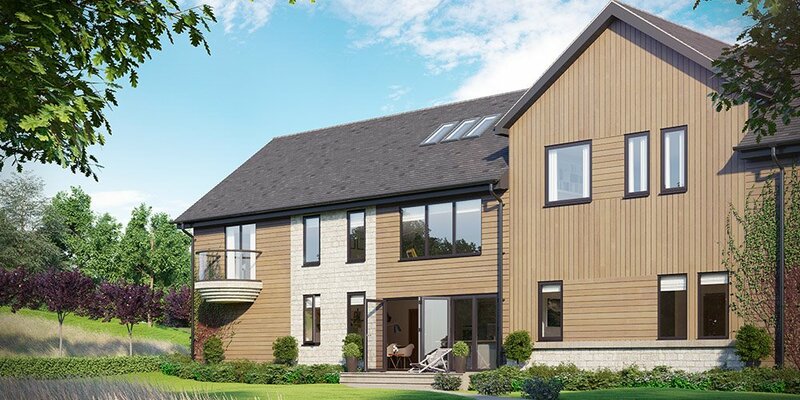 Available as casement or tilt and turn windows, and with a flush sash option that brings the outer frame perfectly level with the opening part of the window – WarmCore windows are the perfect warm, secure and beautiful addition for your home. With clean, modern lines, WarmCore creates windows with a refined and understated beauty. 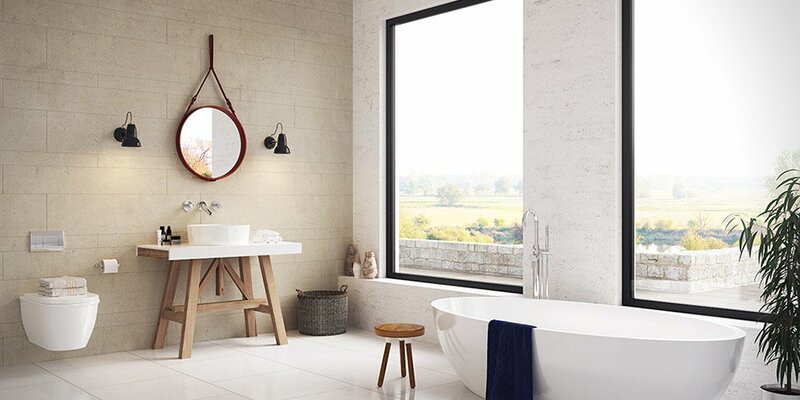 Perfectly suited to modern architecture as well as replacement projects, from large fixed pane ‘picture windows’ to windows with multiple openers, WarmCore has it covered. Attention has even been paid to how the window sashes look when open, with the black full-width thermal core creating a neat and thought-through appearance. Our sales team are ready to speak with you about the best options available for your home.